Erneside Engineering is fully committed to our role under the Safety, Health and Welfare at Work Legislation and other relevant statutory provisions and codes of practice. Enerco actively seeks the support of all it’s employee’s, subcontractors and customers as is reasonably possible to seek and provide safe and healthy working conditions. 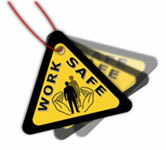 It is company policy to maintain the highest level of safety on all our sites to maintain a zero accidents objective. Staff are trained and committed towards risk identification and elimination through continuous auditing and reporting. Through clear expectations developed from our safety management system, and dialogue with all employees and business partners, we are creating an industry-leading safety standard. The health and safety of everyone involved in and affected by our operations is our number-one priority as it is central to the sustainability of our business and we invest heavily in safety through personnel, processes and tools. Site specific policies are drawn up for each site with all employees required to be familiar with it. Regular safety audits carried out by an independent consultant in addition to our own safety officer who carries out unscheduled audits and develops specific tool box talks. 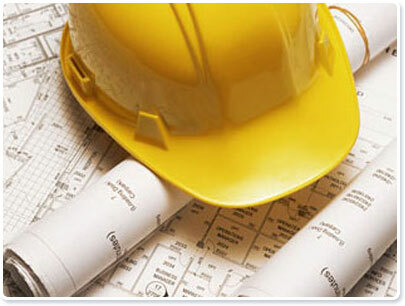 Senior management insist upon all personnel complying with the Health & Safety Policy of Erneside Engineering and to strive to continually improve upon current practices. All employees are regularly assessed for training requirements to ensure that they are fully upto date with the latest standards.